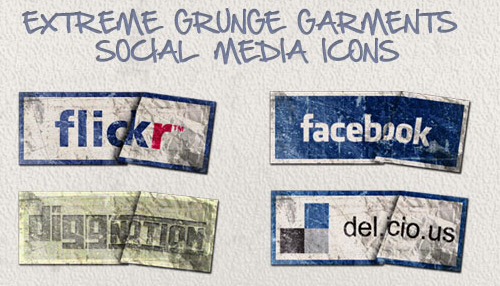 Now you can get more 20 cool, awesome and amazing social icons sets in this post – part IV of serires Super Ultimate Lists of Best Amazing Social Media, Web 2.0 icons. You should check previous posts to get completed list of excellent social media icons on the Internet. 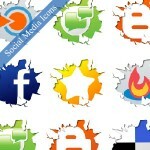 Hope you like the collection in this post, now click here (48 MiB) to download all 17 free social icon sets.